Henry Herbert are bespoke suit and bespoke shirtmakers. You can either visit us on Savile Row or we can bring Savile Row to you with our Savile Row by Scooter service. London is a busy place to live and work, that’s why our Savile Row by Scooter service, using our fleet of stylish Vespa scooters, makes the bespoke suit and bespoke shirt experience convenient for you. 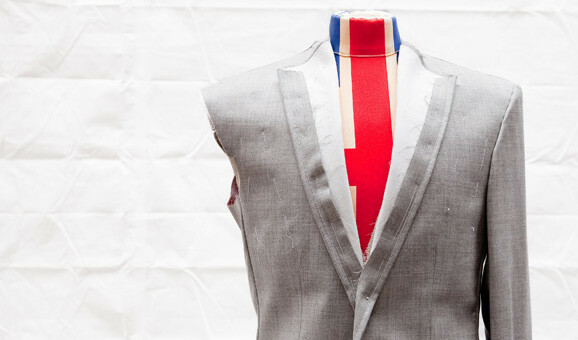 Tailor made suits in london - Bespoke Suits By Savile Row Tailors. Tailor made suits in London - Henry Herbert are bespoke suit and bespoke shirtmakers. You can either visit us on Savile Row or we can bring Savile Row to you with our Savile Row by Scooter service.